Hi mousie friends, its Lorraine A aka Lols here with a reminder for you to please join in with our current challenge. We have some fabulous prizes on offer! 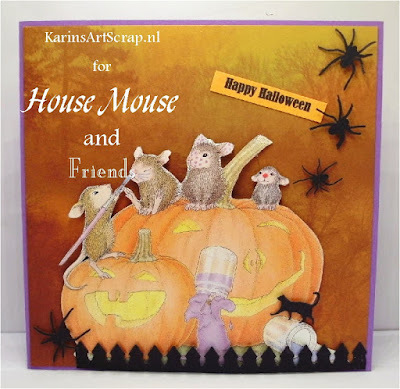 Just be sure to use House-Mouse, Happy Hopper or Gruffies stamps, CD collection images and, or, any decoupage by House-Mouse Designs(R) on your projects! 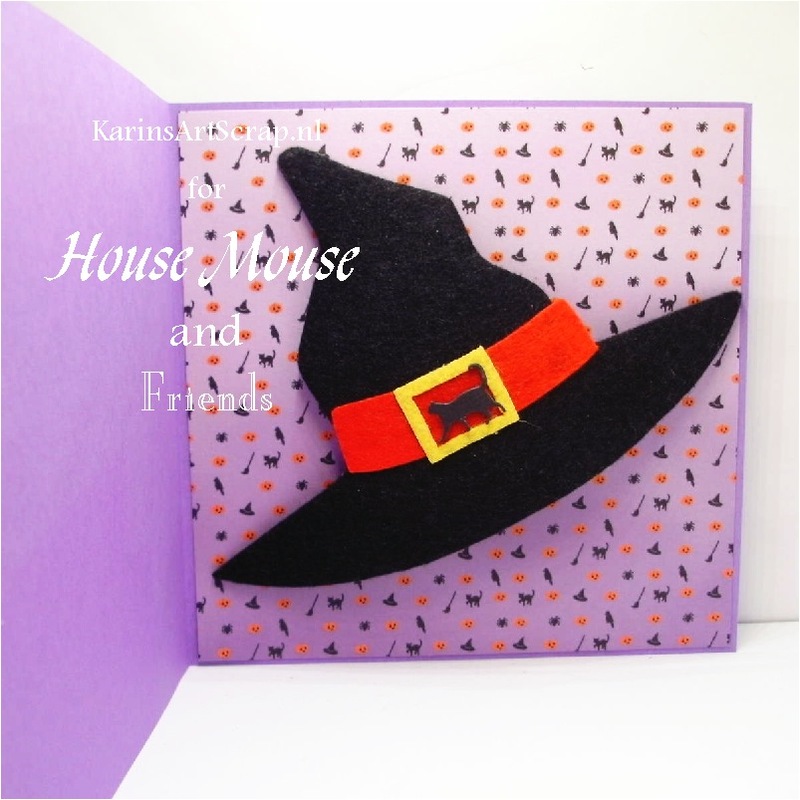 The House-Mouse Challenge RULES can be found on the sidebar! To submit your entries, please click on the picture below or on the InLinkz tool at the bottom! This Challenge closes at Midnight (EST) on Saturday OCT 14th. 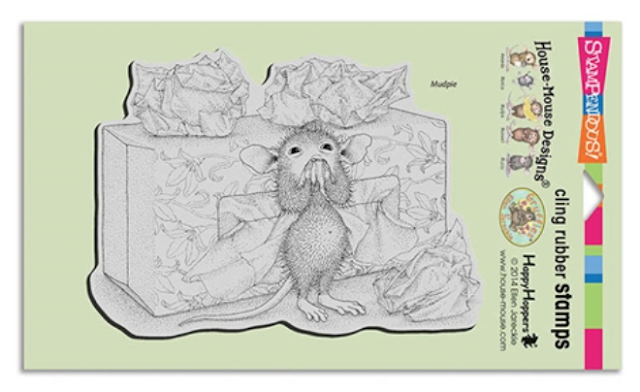 To ENTER with inLinkz, please go to the MAIN HMFMC251 Challenge Post, found HERE, or, click this cute Mousey image for the InLinkz to ENTER yours. Always forget "anything goes' part... I have halloween HM images colored, and haven't been able to come up with good idea, making them into a card... either the costumed mice would stay in a stash til next Halloween OR, being able to submit to this challane... hmmm.... DT's cards are amazing!